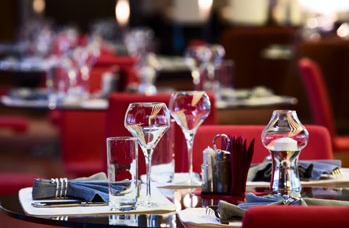 Welcome to Massimo Restaurants Online! The Massimo team have been serving fantastic Italian food to the public for over ten years in central Scotland. Our dishes follow a modern Italian cuisine, with traditional values towards fresh ingredients and preparation. Dining with us should be a relaxed and enjoyable experience, with each meal prepared freshly and to your taste. In this site you can check out our restaurant menus, make a booking and see what events are coming up. Follow us on Twitter to learn first of any new menus or events and for exclusive offers. Restaurant details – please call the number below for any enquiries!